Download a free copy of How To Break A Bad Habit For Good. Live A Happy Wonderful Life By Changing Your Habits. Most, if not all, of these ebooks are for Kindle. Don’t have a Kindle? 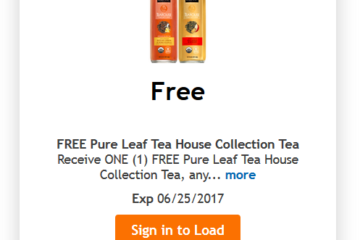 Download a free Kindle application here Note: Pricing can change at any moment – so please verify the price is still $0.00 before you check out. 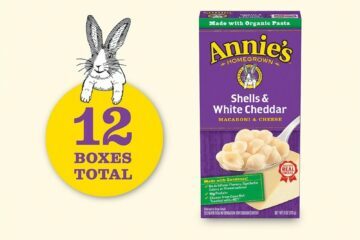 Annie’s Shells & White Cheddar Mac and Cheese, 12-Pack for just $9.29 shipped! 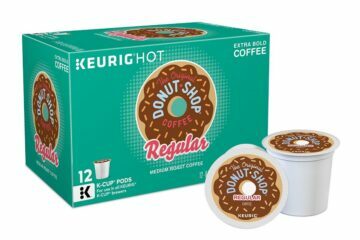 Donut Shop K-cup 12 count, Pack of 6 (72 K-cups) just $28.07 shipped!